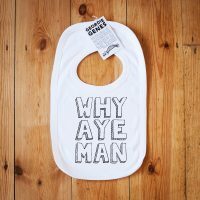 Gan on... treat the barin! 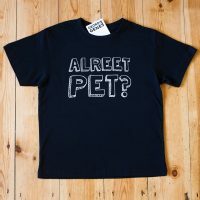 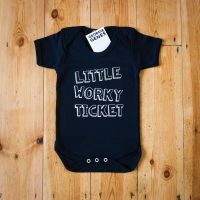 Lush clobber for little 'uns. 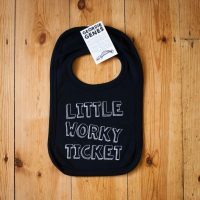 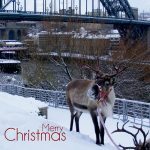 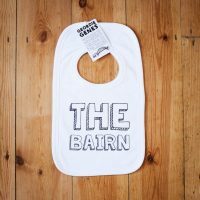 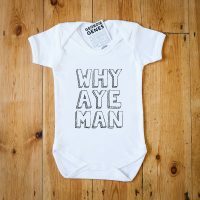 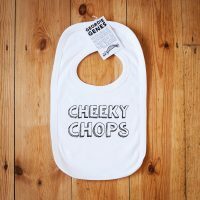 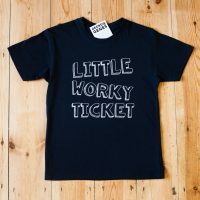 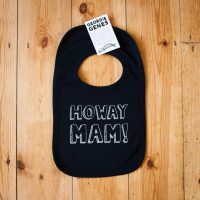 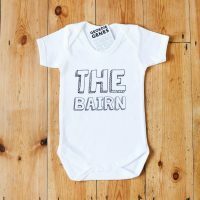 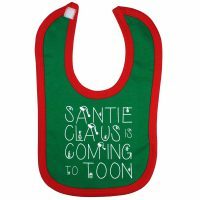 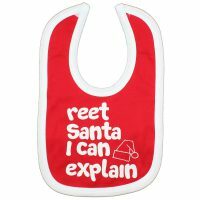 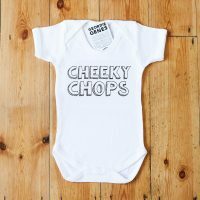 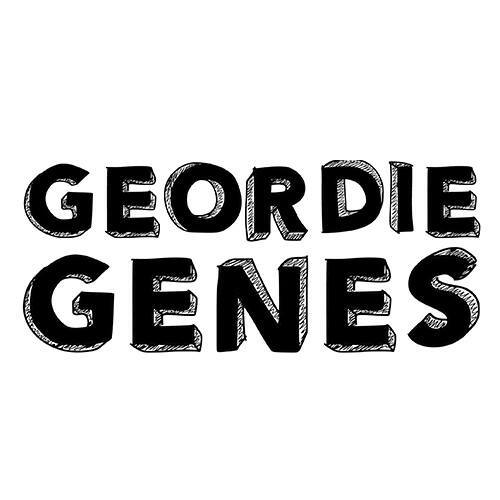 Geordie Genes children’s wear is a range of quirky baby bibs, vests and t-shirts that feel geet comfy and look lush on the bairn!